Switzerland-based Stoertebeker has been making waves in the progressive techno scene as of late, with a string of quality releases and stellar live performances. Pushing his own unique sound that evades traditional genre labelling, Stoertebeker effortlessly combines the best elements of progressive house, minimal techno and delivered with a contemporary and psychedelic flair. 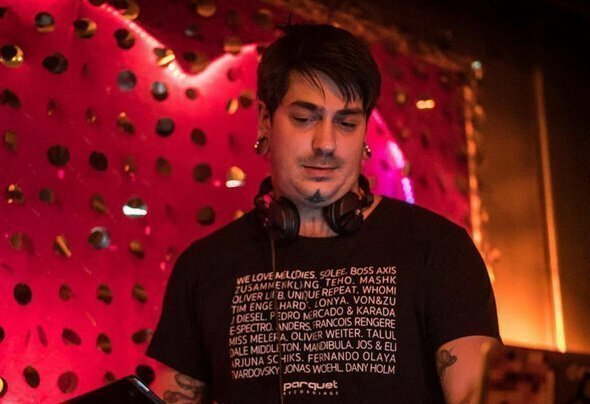 While the name might be new on the scene, the man behind the project is no stranger to the world of underground dance music – Sinan is also one-half of the respected progressive duo Unique Repeat. Keep your eyes on the horizon for more cutting-edge dance floor creations from this talented techno pirate.